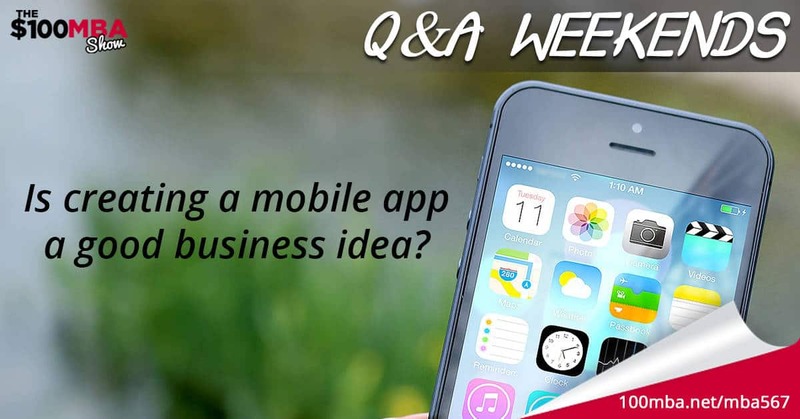 Q&A Weekends: Is creating a mobile app a good business idea? MBA567 Q&A Weekends: Is creating a mobile app a good business idea? Software and apps have been a growing market in our business. We see many mobile apps these days that are making a lot of money or making a lot of buzz. But you also have to know that a lot of mobile apps are also not making any profit at all. So, is creating a mobile app a good business idea? Hear it from Omar in this lesson so click play! « Previous Post Bonus: How to Manage Your Calendar (Rebroadcast) Next Post » MBA568 Q&A Weekends: Is dropping my prices on my SaaS product a bad decision?